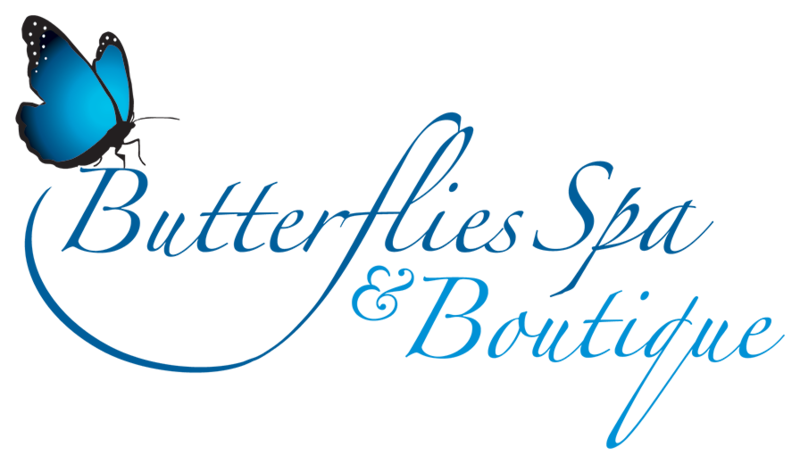 There are three key areas of hair care that we provide at Butterflies spa. For our brides we do a complete makeover with your choice of flowers to compliment your bridal outfit, with hair up or down. 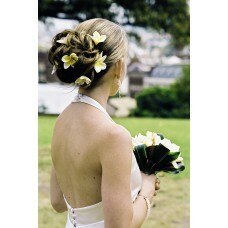 For that Caribbean feel ask us to braid your hair in the style of your choice. 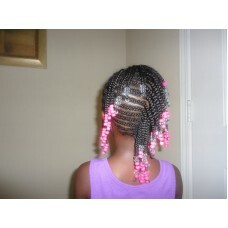 (We also have a very active kids hair braiding offering). Also look to give your hair a deep conditioning treatment after time spent in the salt water and sun. Take home that Caribbean look with just a few hair braid or a total look..
With all those exotic flowers crying out to be woven into your hair get out that camera and capture ..